Can’t get enough of this beauty, dancing through the sky . 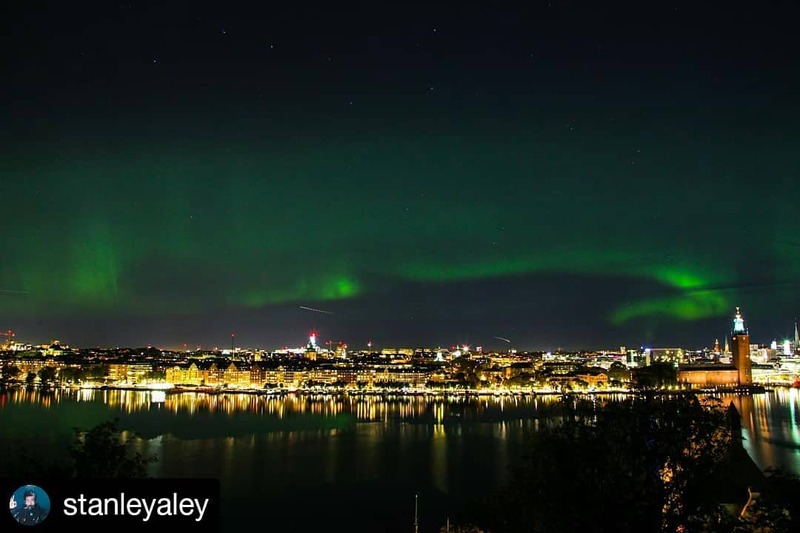 #NorrskenStockholm #NorrskenSverige #Norrsken #Norrskensfoto #NorthernLights #Northern_Lights #AurorOfTheDay #AuroraNotify #AuroraBorealis #WorldAurora #Auroraborealisnotifications #ig_auroraborealis #Северноесияние #オーロラ #北极光 #极光 #Nordlichter #βορειοσελας #Revontuli #الشفقالقطبي #Auroresboréales #NaturHistoriska #zorzapolarna #Північнесяйво #tweetaurora . The battle for the Magnetic Pole!